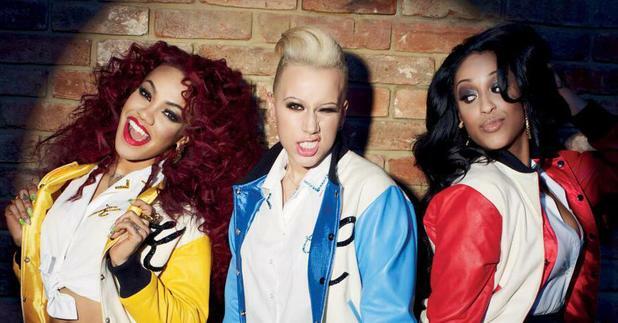 Watch the brand new Stooshe video for Slip! 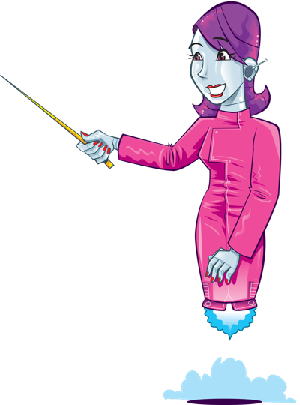 We’ve been waiting millions of years for the next Stooshe single. This is the music video for the girls’ upcoming single ‘Slip’! This is also the first time that we’ve heard the single so it’s an exciting day here at Fun Kids towers! We thought the song would be about slipping on a banana skin. But it turns out it’s about love or something. We do love the video though. It shows the girls having a good old boogie in a bowling alley and then drinking some milkshakes. ‘Slip’ will be out on the 13th May and the new Stooshe album will be out on the 27th May. So not long to go! We’ll be playing this new single as soon as we can on Fun Kids! Keep an ear out for it on DAB Digital Radio in London and online across the UK! Click here to listen!